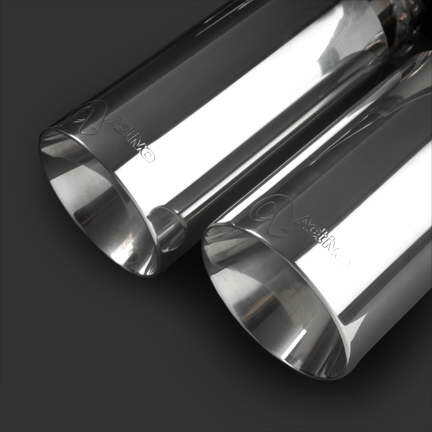 Optimal power, high performance durability, attractive weight advantages, and glorious sound are the core values of this aggressive new cat back exhaust system from Active Autowerke. 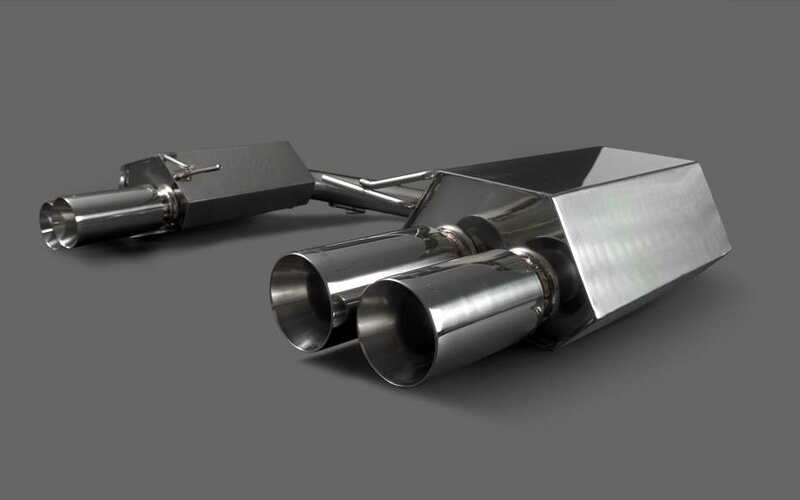 Extensive research and development has allowed us to achieve this near-perfect choice for the E63 M6. 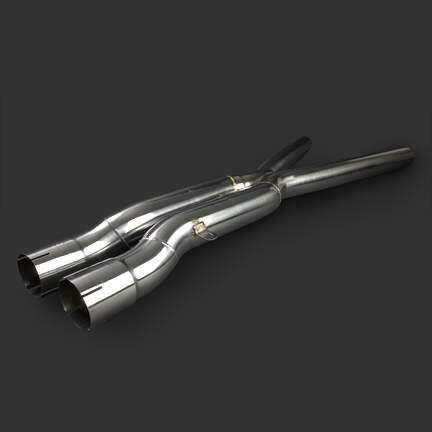 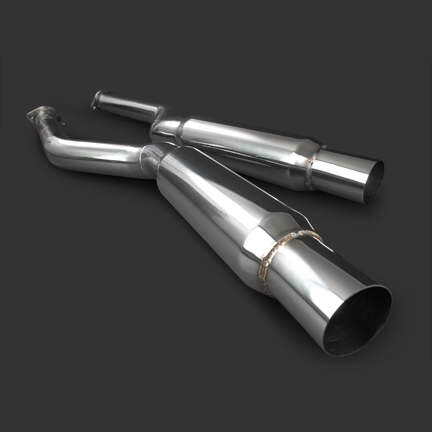 A durable design featuring 3-inch diameter polished 304 stainless throughout and beefy 93mm signature tips, the system provides substantial air flow improvements over BMW’s factory exhaust – delivering up to 17+ newfound HP with key gains in the midrange. 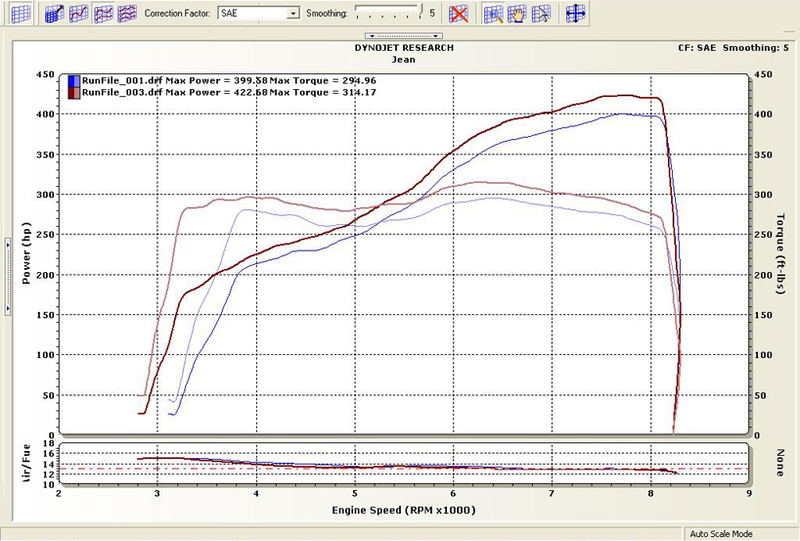 The system also delivers an unmistakable Formula 1 tuned note with no trace of highway drone. 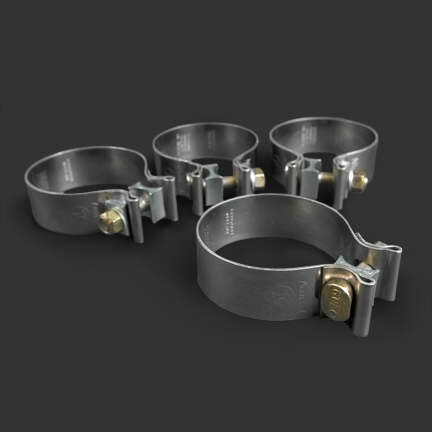 Factory fit specifications are followed closely, and system bolts on with no cutting required.